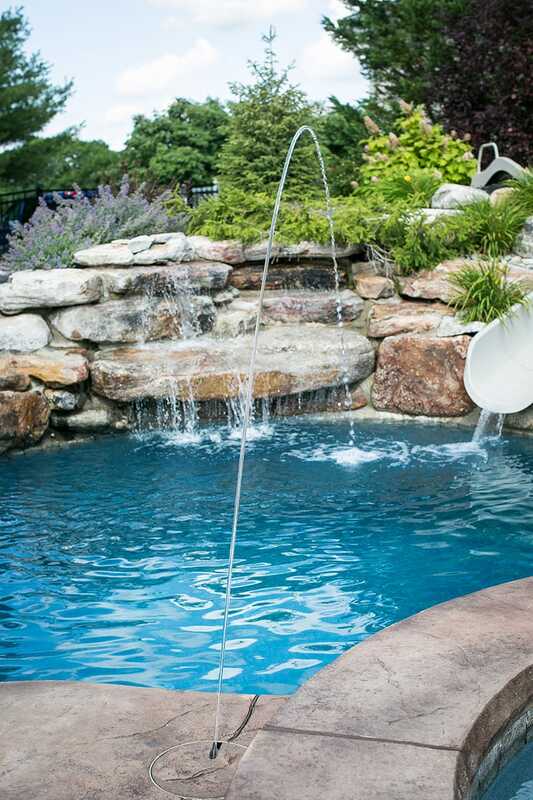 When your pool started out it was a stunning focal point for your backyard. 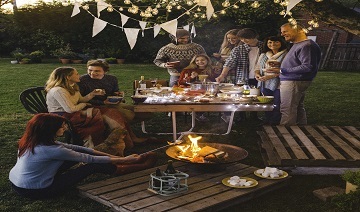 It looked great and served as the hub for all of your social gatherings and family nights. As the years have passed that pool is beginning to show its age. It has cracks beginning to show. The once beautiful liner is now faded. Your pool might even be looking so bad that you avoid having people over for fear that they might see the ugly pool. We can help! 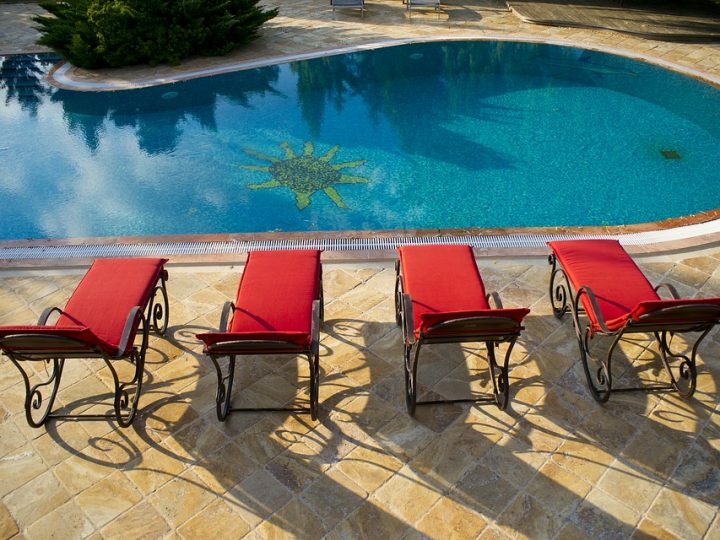 At Fronheiser Pools, we offer pool renovations that bring your pool back to its former glory. We use state of the art technology and the latest pool designs including lighting and fountains to bring your pool back to life. We offer replacement liners in all different shapes and sizes. All of our pool liners are custom made and installed to ensure a perfect fit. Whether we installed your original pool or not we would love to be the company to help with your pool renovation. 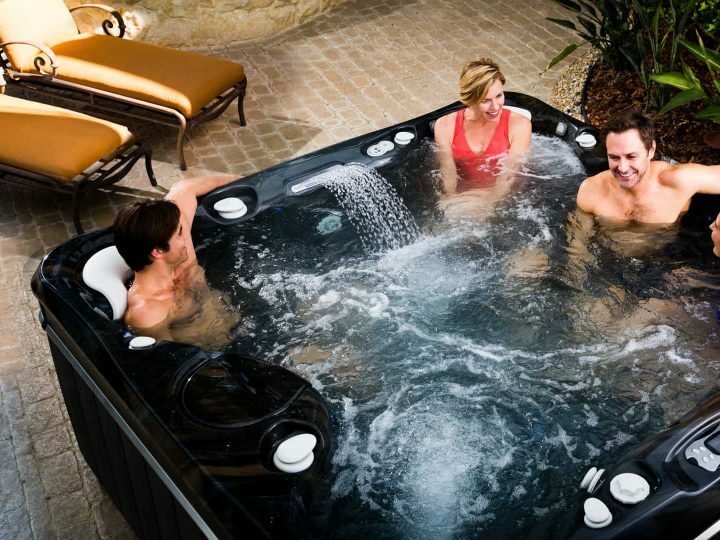 Our factory trained technicians can update your pool equipment with the latest in swimming pool technology. Having out of date equipment is probably costing you extra money that could be kept in your pocket. Most modern equipment is designed for energy efficiency and is likely to save you time and money. Pool covers have also come a long way in recent years. If you need a replacement cover or if you have never really had a high-quality pool cover, we would be glad to come and install one for you. Our pool covers are available in a variety of materials and colors so finding the one that is right for your pool will be easy. 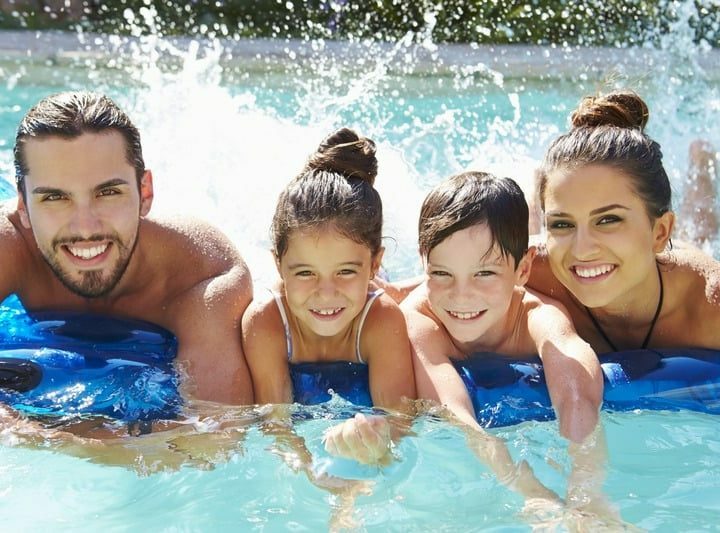 Safety should be your number one concern when it comes to your pool. Our safety covers will help keep your pets and family safe and will make your pool look great even when it is closed. Don’t spend another summer ashamed of your backyard. Call Fronheiser Pools today and let’s make a plan to bring your pool back to life.